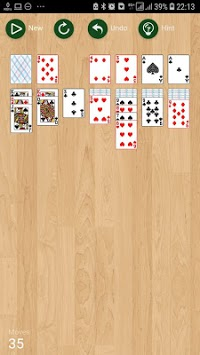 Classic solitaire is decomposed on a single card. 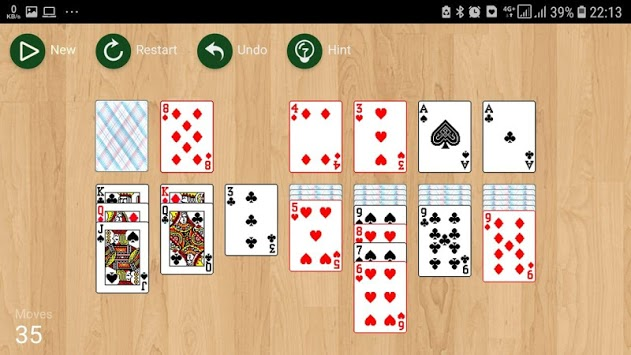 Simple and intuitive interface. Enjoy!